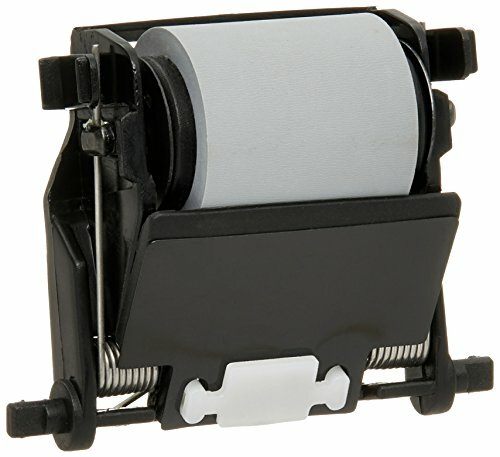 Lexmark CX725 XC4140 XC4150 ADF Separation Roller. Lexmark CX725 XC4140 XC4150 ADF Separation Roller. Genuine Lexmark Parts assure customers they are getting quality OEM parts that are designed and supported by an award-winning global technology company. OEM Color Laser Parts.